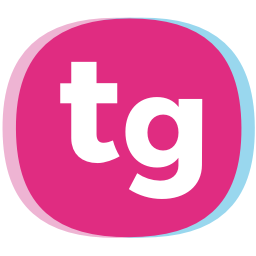 All of TeacherGaming services can be accessed with TeacherGaming account. Go to TeacherGaming Desk and click on the Sign Up button. Select your role and fill the information asked. Start using TeacherGaming Desk and shopping at TeacherGaming Store! If you're an educator, your account will be verified before you can buy the subscription or receive the educator discount. This verification process usually takes only 24 hours excluding weekends. While being verified, you can still get to know with Desk. If you're a home educator, your account needs to be verified to get the home educator discount. You will receive instructions via email once you have created the account. If you sign up as a private user the account is activated instantly. This type of an account is not eligible for the discount or for buying subscription. If you accidentally signed up as a private user please contact us! If you're a student, you don't have to create TeacherGaming account. Your teacher will give you instructions on how to login to TeacherGaming App in order to play the games. Who should register the account for our school?